Higher oil prices and a positive earnings outlook for energy companies are expected to fuel a rebound in North American oil and gas initial public offerings in 2018, with bankers betting investors will remain optimistic about the sector even if the broader stock market remains volatile. IPOs in the United States and Canada could reach their highest in four years, and oilfield services companies are seen leading the recovery, given their pressing capital needs. 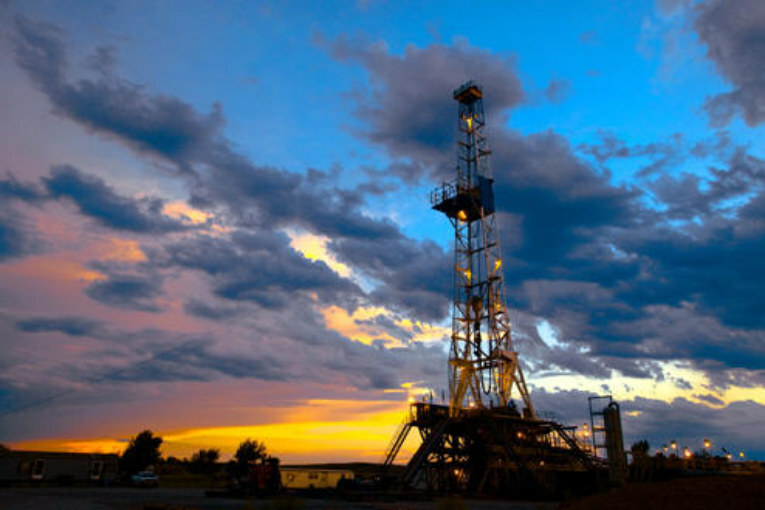 More than a dozen energy companies are lining up to list this year, including several private equity-backed U.S.exploration and production (E&P) companies. Denham Capital-backed Covey Park Energy may be the first of these names, with initial conversations with investors planned in the next few weeks, followed by a formal deal marketing depending on investor response, two sources aware of the matter told Reuters. Vine Resources and Indigo Natural Resources are also eyeing IPOs this year, while potential Canadian candidates include Canbriam Energy and Velvet Energy, two separate sources said. Warburg Pincus , one of the biggest private equity investors in the Canadian energy patch, backs both Canbriam and Velvet. Denham and Warburg declined to comment. Vine-backer Blackstone Group and Indigo did not respond to requests for comment. Access to equity markets for energy firms comes at an opportune time for private equity firms seeking to cash out of long-held investments. Investors are encouraged that crude prices have stayed above$60 a barrel even as drilling activity pushed U.S. oil output past 10 million barrels per day for the first time since 1970.Company fundamentals are also more resilient than 12 months ago,supporting the IPO pipeline. “The stability in oil prices is a net positive. If energy companies can demonstrate to investors that they can generate cash flow in the current oil price environment, they can go public,” said Grant Kernaghan, Citigroup’s managing director of Canadian investment banking. “The recent volatility hasn’t resulted in markets shutting down,” he added, suggesting equity markets were still open despite a 10-session period up to Feb. 8 when the S&P 500 dropped over 10 percent. Still, experts said any sell off on the oil market that pushes crude prices below $60 could derail these plans to go public. After 20 IPOs worth $11.7 billion in 2014, the slump in oil from mid-2014 saw the subsequent three years raising just a combined $9.8 billion from 21 offerings, according to Thomson Reuters data. So far this year, five energy IPOs have raised$1.26 billion, according to Reuters calculations. Four of these five oilfield services IPOs had successful debuts, while IPSCO Tubulars pulled its offering due to the market selloff. Quintana Energy Services Inc priced its IPO below the guidance range and then saw its stock drop further upon opening. However, Cactus Inc sold more shares than originally planned and traded higher on its first day. Unlike last year, when an initial flurry of energy IPOs was curtailed by a slump in crude prices, bankers hope stronger fundamentals will sustain interest in new offerings in 2018. Last year, services IPOs were based on forward earnings and lacked existing cash flows, meaning falling oil prices undermined investor confidence. “Now, companies are well supported by current earnings and trade at low multiples,” said Robert Santangelo, co-head of equity capital markets for the Americas at Credit Suisse. So far, exploration and production (E&P) companies have not shown the same willingness as services firms to accept a lower valuation that would restart offerings from that space, creating a “Mexican stand-off” between potential IPO candidates over who goes first, according to one energy banker who spoke on condition of anonymity. Covey has an incentive to go first: a financing agreement that becomes more expensive if it is not able to list this year,according to one of the sources aware of the IPO plans. Even as companies prepare for IPOs, M&A remains a viable exit option for buyout firms. “Private equity firms have been waiting for a better environment. The settling of the oil price does help them move forward,” said Kevin Headland, senior investment strategist at Manulife Investments.